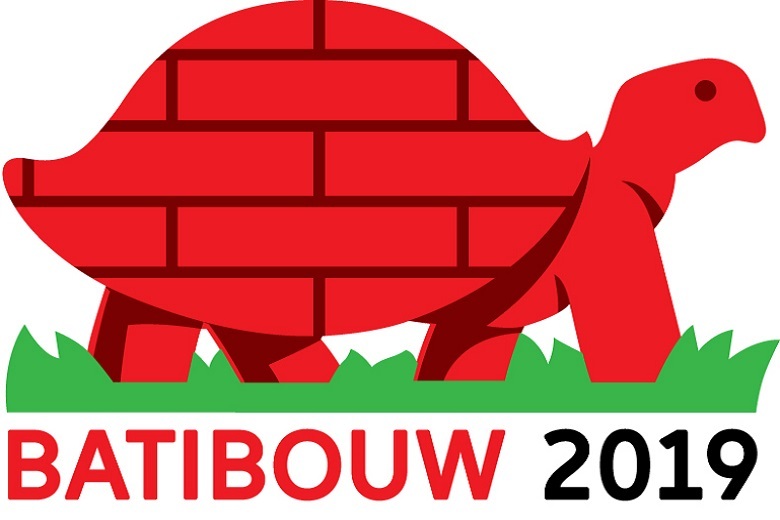 Batibouw, the largest trade fair for construction, renovation and indoor decoration in Brussels will once again be held this year between 21 February and 3 March. Of course JASNO will be in attendance, and we look forward to introducing you to our latest window covering collections. Curious? Why not check out the JASNO stand at paleis 3, stand 212 and be inspired!